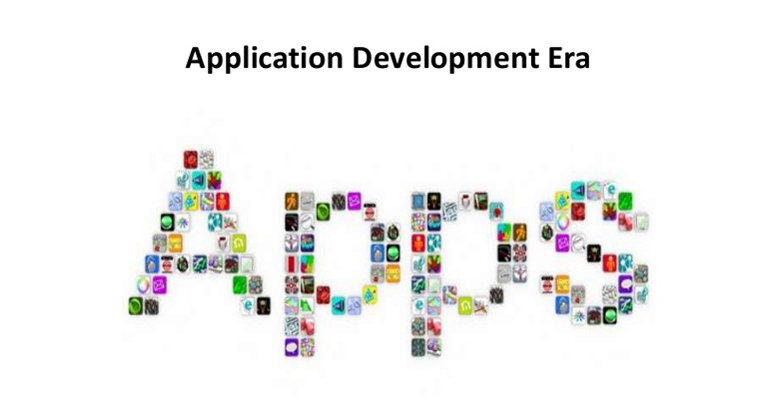 Why ‘Mobile Application’ is important for a new business in growing up? Mobile Apps are radically changing the Mobile World, and henceforth it is becoming very much important for businesses and entrepreneurs. In fact, these days you’ll notice that many small businesses you interact with in your everyday life have their own dedicated website & mobile app. Our generation is all about to work on mobile apps only. They love to browse web through mobile and like to do shopping through mobile application. 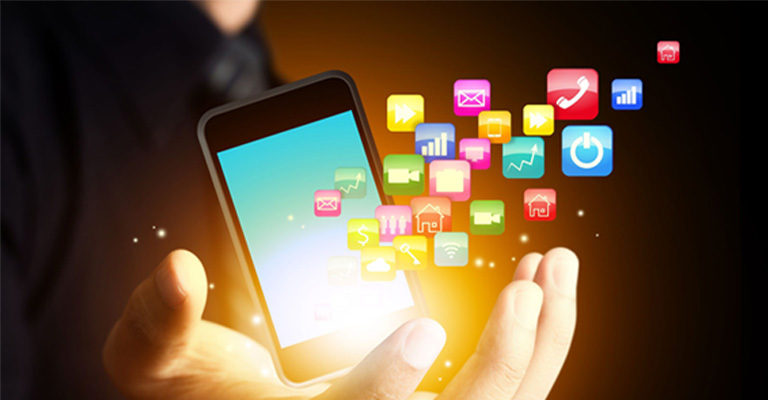 Mobile application is eventually the best option to service providers to connect with customers. Smartphone apps have become a key marketing tool for all kind of businesses. 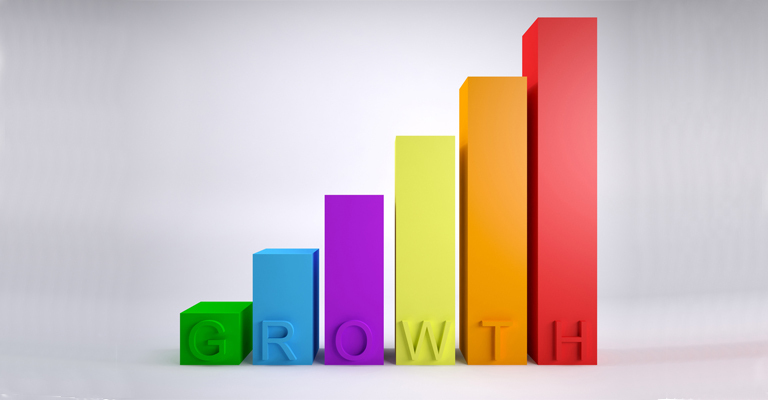 The internet is growing rapidly and so is the usability of mobile phones. 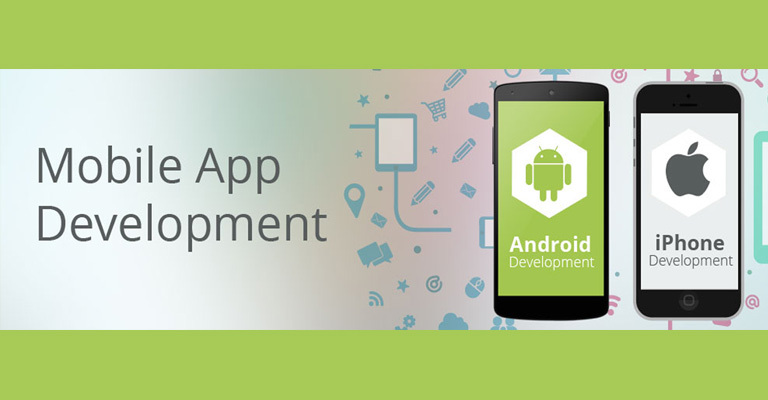 Because of this, businesses have started showing interest on developing mobile applications. We are in the era where people don’t have time to struggle with the things over the street, so they prefer the mobile application. The evolution of mobile technology with the new devices has made our lives simpler, thanks to the growing technology. The application provide customers a convenient yet efficient way to get in contact with your business as you can include detailed information about your business, products & services, hours & reviews through a one touch phone call or e-mail. -80% of consumers use smartphones to shop (ComScore). -Mobile eCommerce will account for 30% of global eCommerce sales by 2018 (Juniper Research). -79% of smartphone owners use apps every day (TechCrunch). -The average smartphone user downloads 3 apps per month (TechCrunch). AtLast, the ratio will grow exponentially with the advancement of upcoming generation because the new era is looking for the things on their finger tip. Because of this, businesses have to start adapting newer technologies. Want to develop a Mobile App? If you need it, we will do it- spectacularly. We Codeholic Technologies will love to help you on how to market your brand that will transform your ideas into design.